Following up “R.I.P. 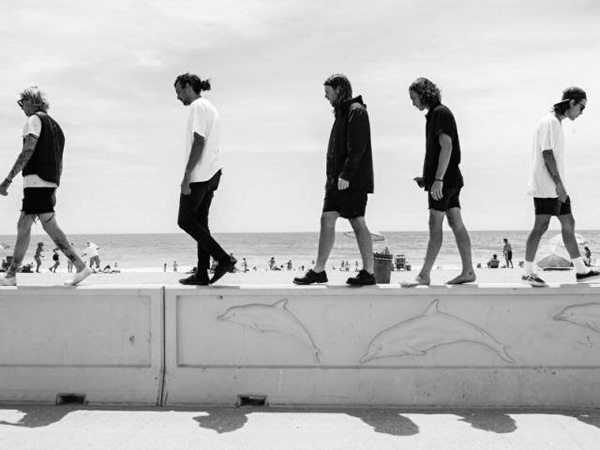 2 My Youth” and “The Beach,” West Coast rockers The Neighbourhood share another new track from the upcoming Wiped Out! album, coming October 30. The song premiered on Zane Lowe’s Beats 1 Radio show last night, and today it’s out on Spotify. If you pre-order Wiped Out! now, you’ll get the song instantly.